Two years ago we discovered Natural Life and instantly fell in love. At Two Fish Gallery, we aim to promote positive, inspiring messages, and Natural Life's motto: "We’re on a mission to make the world a better place by inspiring people to Give and Live Happy" resonated deeply with us. 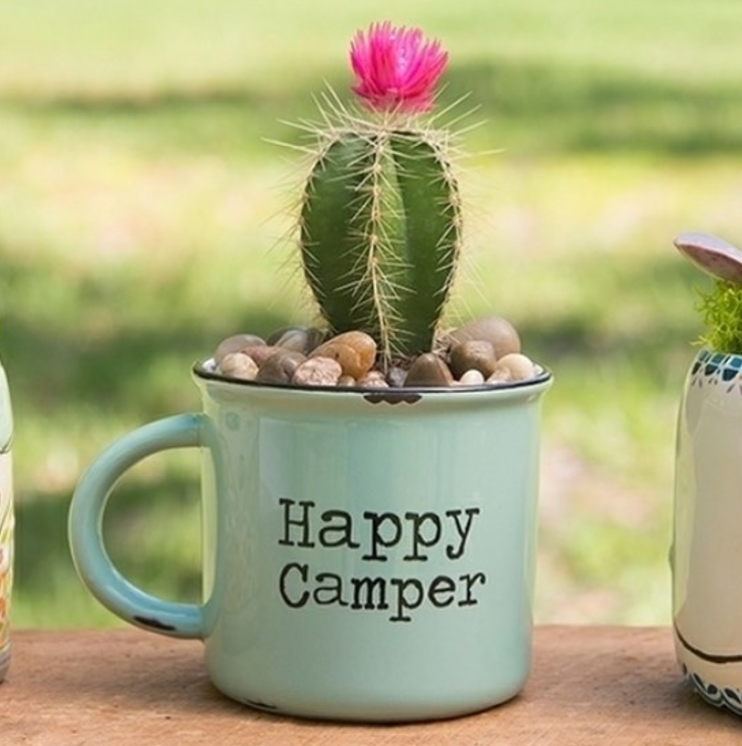 To celebrate "live happy", we are hosting a Natural Life Succulent Planting Party Friday, June 30th from 1-4pm. 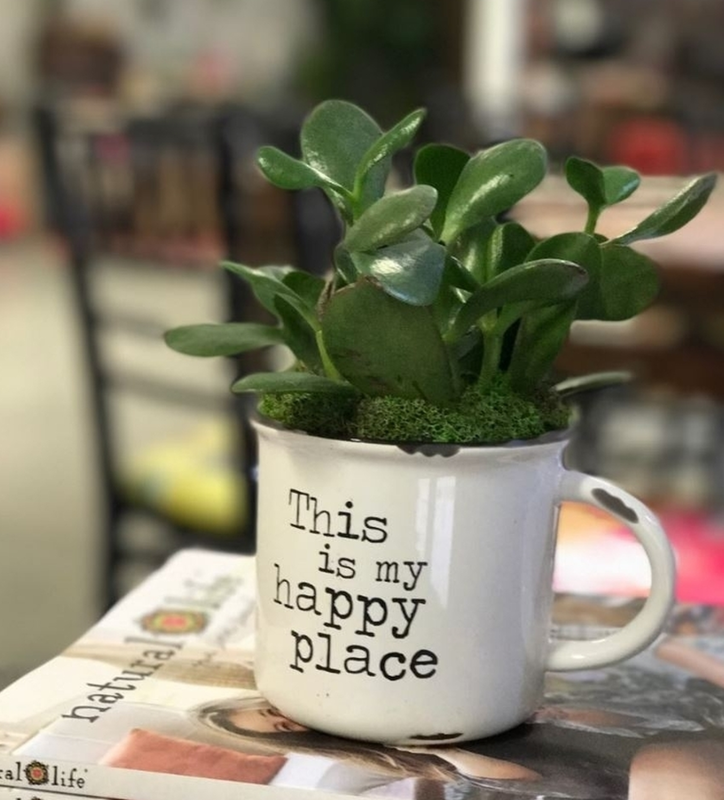 The party will feature your choice of $5 succulents and a variety of cheerful mugs from Natural Life ranging in price from $10-15. Two Fish Gallery will provide all potting materials and optional gift wrapping. Your participation in our planting party supports the "give" element of Natural Life's motto; contributions to Girl Talk, Challenge Enterprises, and their More Than Me program which helps people in Liberia, West Africa. We feel great about working with a company that is so focused on the betterment of the world and love being able to offer our customers adorable, inspiring products they can feel good about buying. It's going to be a fun time, we can't wait to see you there.